Tea has never been successfully grown in New Zealand before, and what’s even more remarkable is that everything at Zealong has been done organically, and certified to world-leading standards. Every detail of our tea is completely traceable, from soil to first sip, a unique status within the tea industry. Third party certification assures discerning tea drinkers that they can drink Zealong tea with a clear environmental conscience. 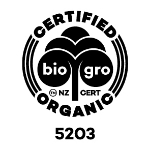 BioGro is New Zealand’s largest and best-known certifier for organic produce and products. 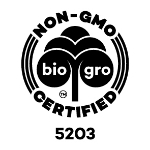 BioGro-certified producers carry the BioGro logo on their products to assure their customers that the organic produce they buy is genuine. The BioGro logo guarantees that a product is made without animal testing, genetic modification and the routine use of synthetic pesticides. 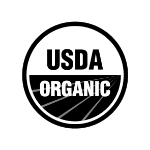 It is the mark of a genuine organic product. BioGro certification is internationally recognised and accredited, and assists Zealong tea to meet international organic regulations in key export markets, such as those set out by USDA Organic (United States). 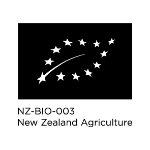 BioGro certification is internationally recognised and accredited, and assists Zealong tea to meet international organic regulations in key export markets, such as those set out by IFOAM EU (Europe). 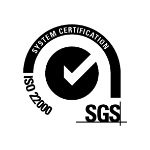 This internationally recognized food safety standard covers all the processes in the food chain that impact the safety of the end product. It is used in food supply chains from farming to processing, transportation and storage through packaging to retail. HACCP certification is an international standard defining the requirements for effective control of food safety. It is built around seven principles, setting up control limits at critical points during the food production process. 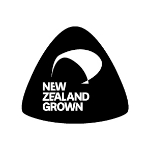 The Buy NZ Made Campaign provides the licences for businesses to promote their New Zealand Made or Grown goods and services. 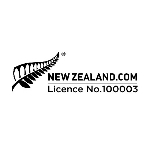 Zealong tea is the only tea which can display the NZ Grown trademark. FIANZ Halal Limited provides Halal Certification as per several internationally approved standards, assuring that Zealong tea is safe for Muslims to consume. Our Tea House Restaurant is also Halal-friendly. A licence to bear the FernMark is a formal government recognition of a product’s connection to New Zealand and clearly communicates its country of origin to consumers around the globe.